Aldridge, West Midlands, WS9 8NH. 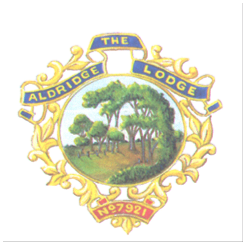 Welcome to the web site of Aldridge Lodge 7921. We are a growing and very happy Masonic Lodge based at The Masonic Hall, Aldridge where we meet for our Lodge meetings and some of our social events. Our visitors, friends and family will vouch that good food, good company and good entertainment are enjoyed by all. Our success has been based on our social events which have been varied and well attended. Our members have brought along gentlemen and their ladies interested in what we Freemasons do. This interest has developed and resulted in nineteen new members, including fourteen candidates, join us in the last nine years. The Lodge has thirty six members and three honorary members ranging in age from twenty something to eighty something. The future is bright at Aldridge Lodge as we strive to portray a positive image of Freemasonry and its place in the 21st Century. 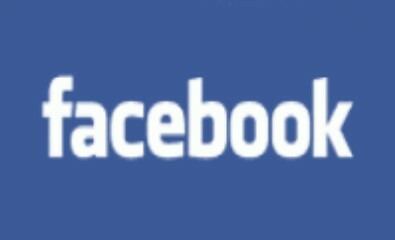 I hope you enjoy our web site and please let me have your comments.